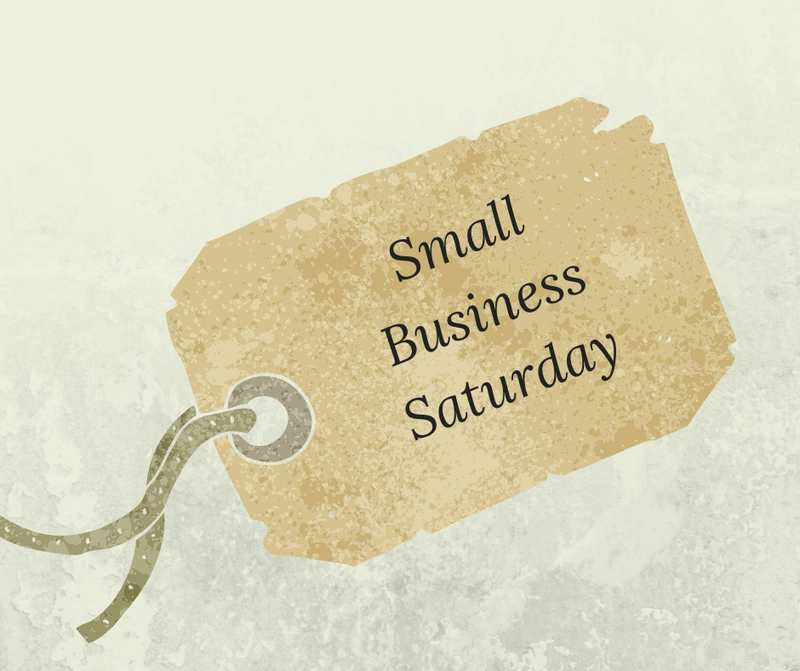 Black Friday and Cyber Monday both have their advantages but on Saturday November 24th, your shopping can make a difference right here at home, supporting a local small business while picking up unique holiday essentials. Stop in and visit your favourite spa team and pick up a holiday gift, stocking stuffers or a gift certificate and share the love with your family and friends, showing them why our community is such a great place to live. 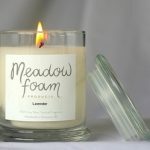 A special Meet and Greet with the curator of our best selling, locally made MeadowFoam Products! From candles to soaps and bath products, MeadowFoam is naturally made in small batches right here in Steveston, BC.. A sell out every year, the lovely Joanne W. will be on-site at Raintree on Small Business Saturday from 12-3 on to discuss the benefits of Meadowfoam and help you pick your favourite gift for theholidays. New Triple Luxe Lipsticks by Jane Iredale! 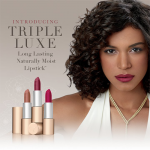 Just in time for the holiday season, we are launching the new Triple Luxe lipsticks from Jane Iredale. Come in and try on beautiful new colours with the ultimate in lush, smooth textures. Always free of parabens, talc, phthalates, synthetic fragrance, fillers and GMO ingredients, these new lipsticks will become your new favourite. We are offering a complimentary lip smoothing treatment on Saturday to prep your lips for that perfect pout and winning smile, so stop in and give them a try! © 2018 Raintree Wellness Spa & Tea. All Rights Reserved.